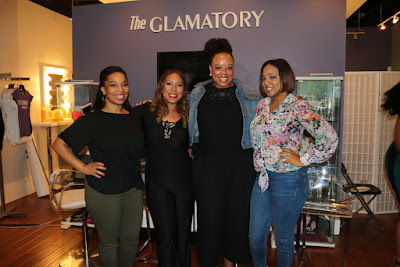 I wanted to share with you some pictures and amazing pearls of wisdom I learned from the GrindPretty Werkshop this past weekend. What an amazing event for women entrepreneurs. Check out my recap below! I was asked to give a demonstration and tips on how to start a youtube channel. Check out my lighting, camera and backdrop set up. To help my aspiring YouTubers out there, I created an Amazon store with links to all the products I recommend. You can find them here. At the workshop I learned about topics so important for growing your business. Terrell Dinkins, Financial Advisor showed us how to create buckets for our wealth so that we can separate our personal and business expanses and live for now and when we retire. 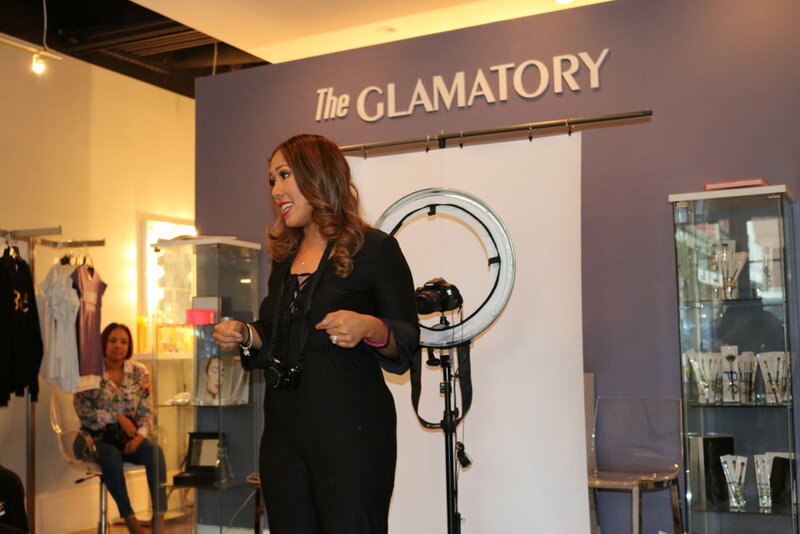 Chanel Martin, Black Hair Entrepreneur gave amazing tips on how to raise funds to grow your business. I also sat on a social media panel with Mimi J Online, Glamatory Owner and Amazing MUA, Tahira Joy from the Cut Life and Marketing Exec Tracey Jennings all of whom gave excellent tips for becoming an Influenster and how to obtain work life balance. It was such an amazing, inspiring atmosphere for women to come together, support each other and build our businesses. I can't wait for the launch of www.GrindPretty.com. Shout out to www.thestyleklazit.com for her amazing pictures. 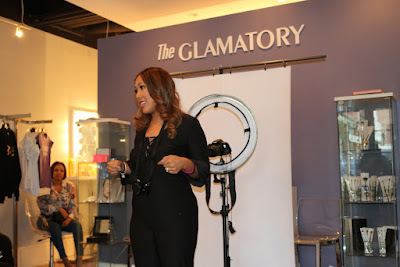 Check out her recap of the event too! Till next time, ciao bellas!